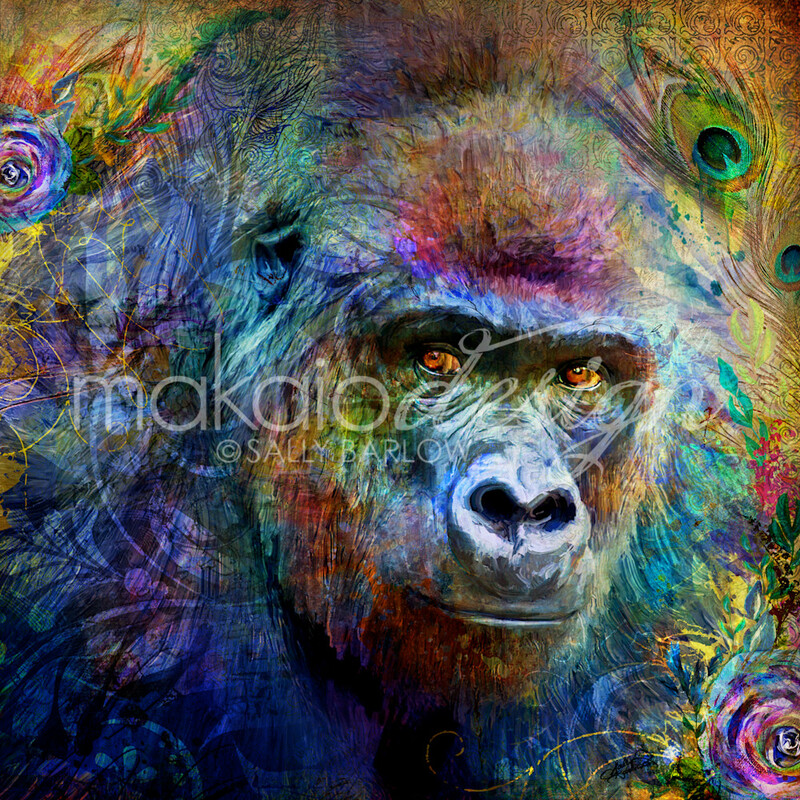 This stunning gorilla is uniquely layered with a mixture of painting, photography, illustration and graphics . 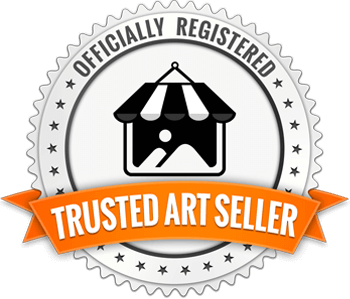 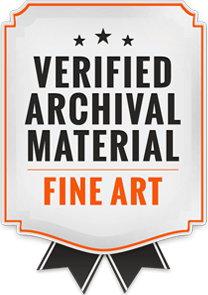 . . this art has a unique feel and the perfect fit for eclectic decor!